There has been an addition to the listing of Y Trechol – The Dominant Hills of Wales due to detail included on the Ordnance Survey enlarged mapping hosted on the Geograph website and which was first spotted by Aled Williams. This has resulted in the hill being added to the Dominant list. 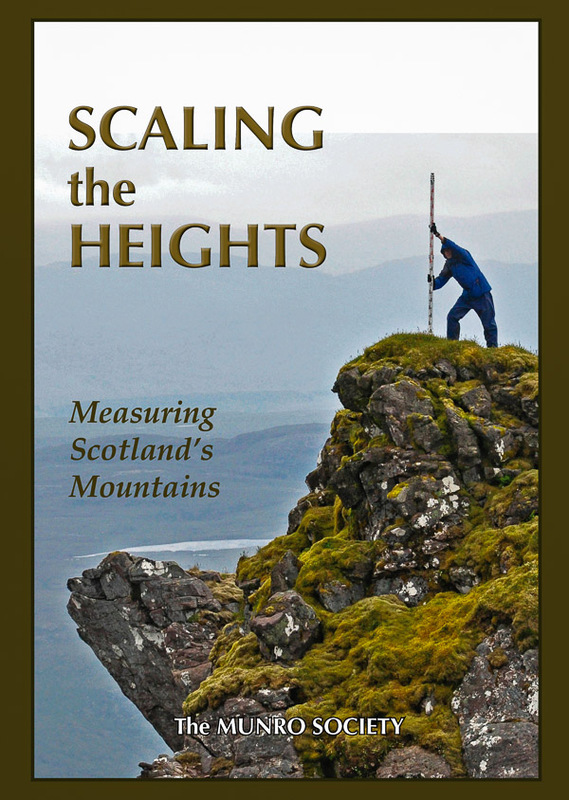 With the criteria for inclusion to this list being those Welsh P30 hills whose prominence equal or exceed half that of their absolute height. The details relating to this hill’s inclusion as a Dominant hill are retrospective as it was added to the list shortly after Aled first proposed it as a new P30 in February 2014, and later appeared in the Moelwynion group of Dominant hills when published on Mapping Mountains on the 25th February 2016. Prior to Aled proposing this hill as a new P30 and its subsequent inclusion as a Dominant hill, it was listed in the sub list that accompanied the Welsh P30 lists that were published on Geoff Crowder’s v-g.me website with a c 30m summit height, and not in the main P30 list as the contouring on the Ordnance Survey 1:50,000 Landranger and 1:25,000 Explorer map implied that the hill did not have the required minimum 30m of drop to be considered for Dominant status. 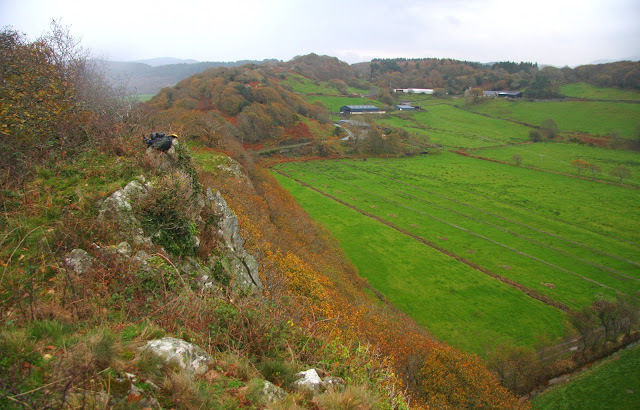 The hill is in the Moelwynion group of hills and is placed in the Region of North Wales (Region A, Sub-Region A1) and is situated between the towns of Porthmadog to the west south-west and Penrhyndeudraeth to the south-east. The hill is not on open access land and therefore permission to visit should be sought. For those wishing to do so the ascent is next to stunted deciduous trees and on moss covered rocks to a summit overlooking a vertical drop to the north. The name of the hill is Ynys Berfedd, and it was included as a Dominant hill based on detail from the Ordnance Survey enlarged mapping hosted on the Geograph website which gives the hill a 43m summit spot height and bwlch contouring between 0 – 10m, with an estimated bwlch height of c 6m, these values gave the hill c 37m of drop and 86.05% Dominance. The hill has subsequently been surveyed using a Trimble GeoXH 6000 resulting in a 42.9m (converted to OSGM15) summit height and a 6.8m (converted to OSGM15) bwlch height, giving this hill 36.1m of drop and 84.06% Dominance.